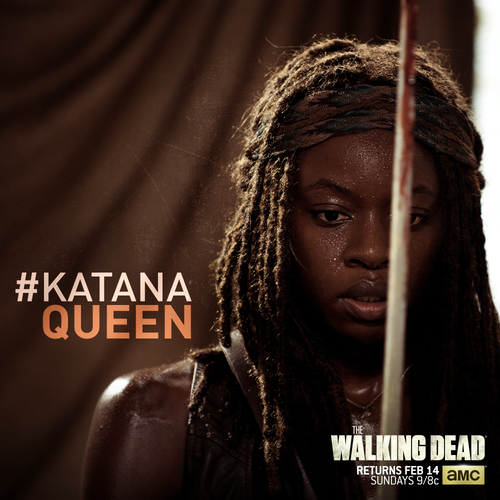 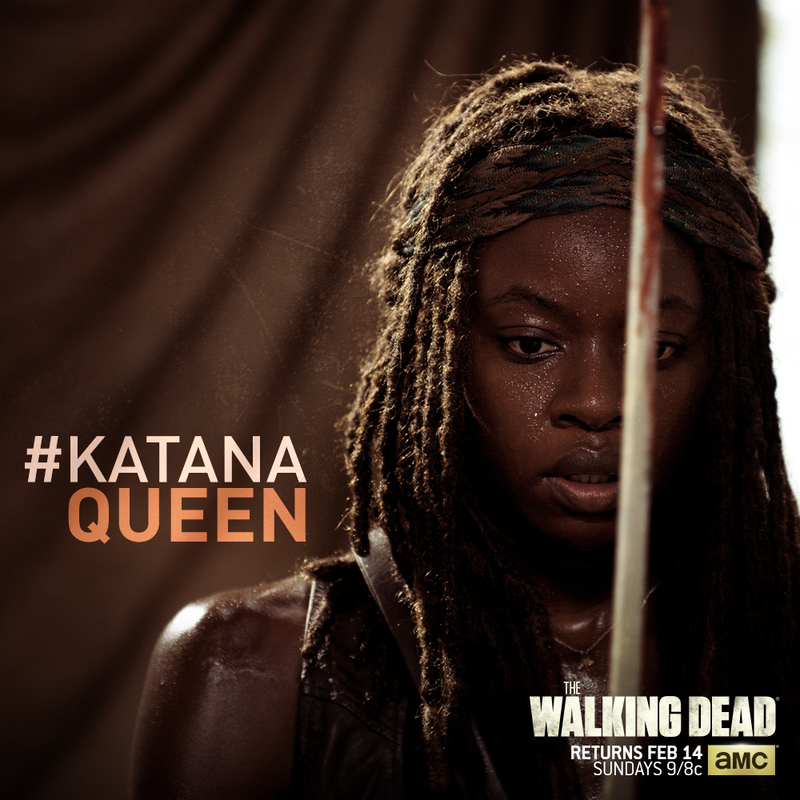 Katana Queen. . HD Wallpaper and background images in the The Walking Dead club tagged: photo the walking dead michonne danai gurira.